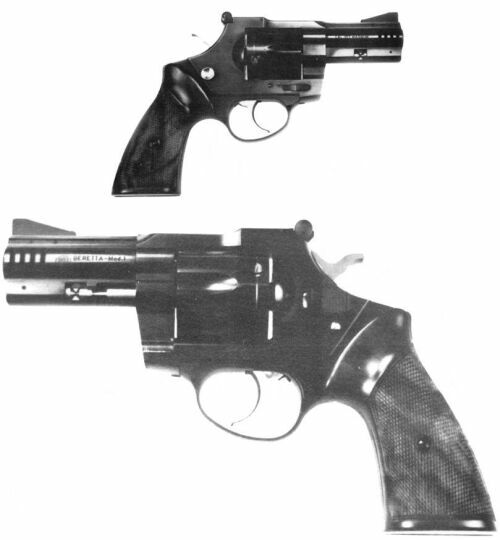 Information from: http://www.berettaweb.com/armi/Beretta%20revolver%20mod%201.htm "Prototype of the first kind of Beretta revolver; right side, left sides and field-stripped weapon are shown. 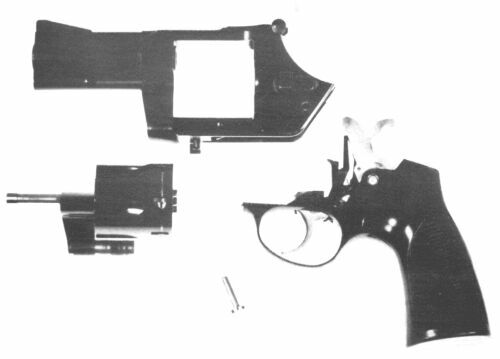 The considerable ease in disassembling it, comparable to that of an automatic pistol, places these revolvers at the highest levels of their class". The BERETTA MODEL 1 revolver fires the .357-MAGNUM cartridge from a 6-round revolving cylinder.